Sufism is the mystical tradition in the Islamic faith. The oneness of God is a fundamental precept of the Muslim faith, but differing perspectives on Islamic history, theology and law have created significant divisions within the Muslim community. While Sunni and Shiite Muslims represent the two largest branches of Islam, there are also other types of Islam with their own adherents and beliefs. 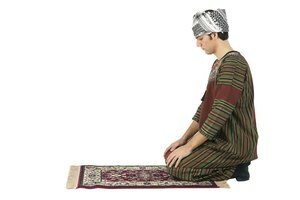 Upwards of 90 percent of Muslims worldwide follow the Sunni tradition of Islam. The name "Sunni" is derived from the Sunna, a major source of Islamic belief besides the Quran. As "The Encyclopaedia of Quran" observes, Sunna is Arabic for "the way of acting," and in Islamic doctrine it refers to principles and precedents based on the Hadith, collections of sayings and incidents from the life of Muhammad. 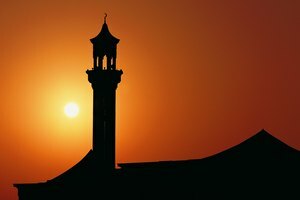 The Sunni tradition of interpreting the Sunnah is strongly rooted in community consensus, although four distinct schools of interpreting Islamic law have emerged. The name Shiite reflects the ongoing impact of the leadership dispute that split the early Muslim community. After Muhammad's death in 632, a number of Muslims believed that the caliph should be chosen by community consensus. Others, however, contended that the line of succession should go through the Prophet's son-in-law, Ali. Today's Shiites are the spiritual heirs of this early group of followers, or "shiat," of Ali. Sunni Islam developed out of the group of believers who believed in selecting the caliph through community consensus. The historic roots of the division between Sunnis and Shiites is evident in their differing approaches to Islamic teaching. For example, as "The Encyclopedia of Islam" observes, Shiite Muslims primarily rely on Hadith connected to Ali as well as the imams descended from him, each of whom Shiites consider to have been sinless and infallible. Sunni Muslims draw from reports by a wider range of individuals. In regard to doctrine, Sunni Muslims tend to believe in divine predestination, while Shiite teaching on God's sovereignty makes more provision for human freedom. Sunni and Shiite Muslims also differ on certain aspects of Islamic ritual. 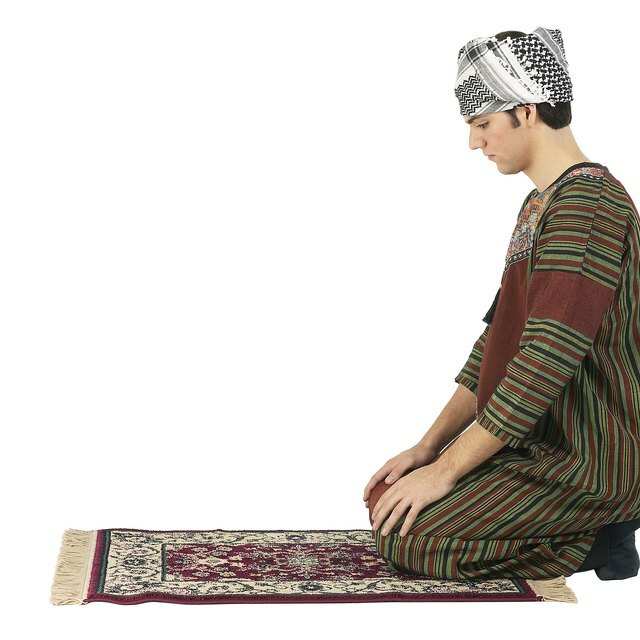 For instance, Sunni Muslims pray five times a day, while Shiite Muslims only set aside three times a day for the obligatory daily prayer cycle. 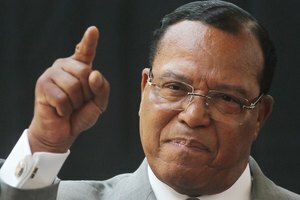 A number of other types of Islam exists besides the two major branches. Followers of Sufism, the mystical tradition of Islam, can be found in both the Shiite and Sunni communities. Conservative Muslims have developed their own approaches Islam, such as the fundamentalist Wahhabi movement in Sunni Islam that holds sway in Saudi Arabia. 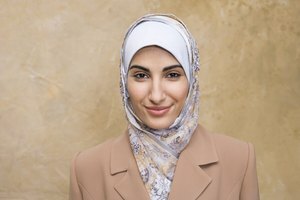 Progressive Muslims, who take a more liberal stance on such matters as the veil and women's leadership in mosques, have developed a significant presence as well. 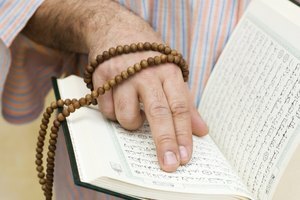 One type of Islam that has emerged outside of the Sunni and Shiite branches is Ahl Al-Quran, also known as the Quranists, which rejects the Hadith in favor of following the Quran alone. The Encyclopaedia of Islam, new ed. ; Clifford Edmund Bosworth, ed. The New Cambridge History of Islam, vol. 1; Chase F. Robinson, ed. Progressive Muslims: On Justice, Gender, and Pluralism; Omid Safi, ed. Green, John. "What Are the Types of Islam?" Synonym, https://classroom.synonym.com/what-are-the-types-of-islam-12086701.html. 29 September 2017.